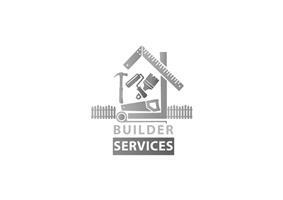 Builder & Property Maintenance Services - Home Improvements based in Royston, Hertfordshire. Damian Gray Started Builder Services in 2017. With over 25 years experince in all aspects of building work from flat packs to building houses we have you covered. We are a family run business with my daughter Chantelle incharge of admin, and her father in law helping out on the labouring side of things. We cover all jobs small, big and everything in between. We want to be the only number you need when it comes to your building and property maintenance needs.